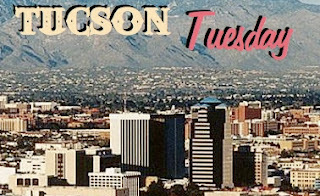 Welcome to Tucson Tuesday third edition! 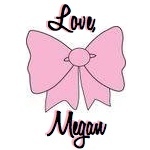 Can't believe my baby blog has been alive 3 weeks now! Today's Tucson Tuesday highlights a local restaurant which is a part of the Fox Restaurant Concepts collection of fine dining locations. 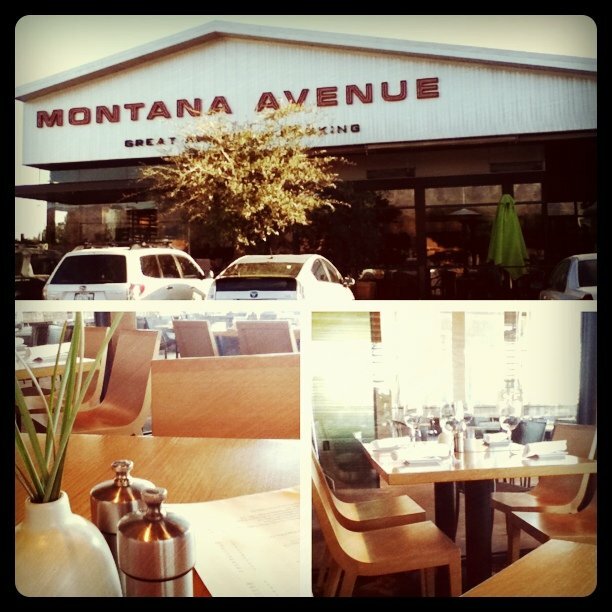 Montana Avenue serves delicious American Cuisine. I enjoy eating here because their specials are great, the food is affordable, and their dessert doughnut is ridiculously tasty. I dragged boyfriend with me (like he minded a delicious lunch). They brought freshly baked sourdough rolls the second we sat down. After munching a couple, we chose to start off with an appetizer (and forgo dessert :/ ). We ordered the warm brie which came with cherries, nuts, roasted garlic, and toasted crackers. IT WAS SO GOOD. After we demolished our plate of cheesy goodness, we ordered our lunch: Fresh Mahi tacos for me, and the famous twin Kobe burgers for the boy. Both dishes were absolutely delicious down to the very last bite! Too stuffed for dessert, we called it quits and headed out. 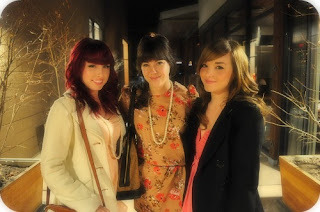 Every experience I've had at Montana Avenue thus far has been wonderful. 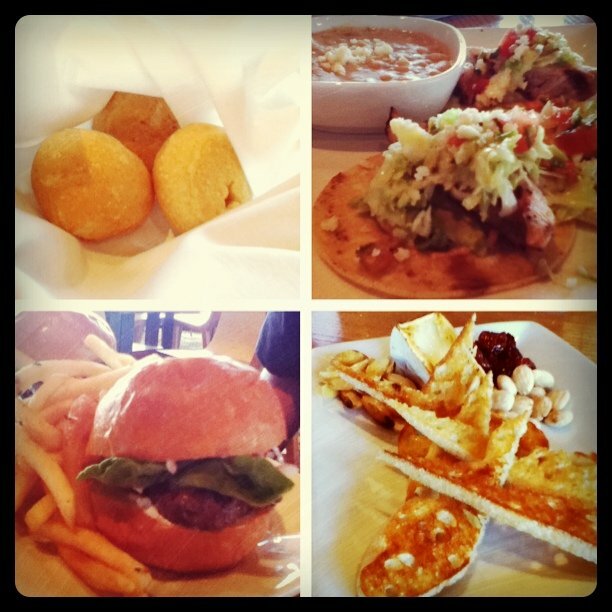 The staff is friendly (and speedy) and the food never disappoints. It's a favorite for special dinners with our friends. The picture below is a couple of my best kittens and I after feasting! Thanks for stopping by the 3rd edition of Tucson Tuesday! Hope you enjoyed it! I'm off to do ridiculous amounts of homework. Spring break next week!!!! PS: Those of you who have been to Tucson, what are some of your favorite places to visit while you're here? Also, I'm thinking of doing a Starbucks inspired giveaway...what do you guys think? Montana is so so yummy! I've never been to Tucson, but would love to one day! I plan on stopping in Tucson on my way to Bisbee, Az during the summer. Maybe My bf and I will go to Montana's! I'm all for a Starbucks giveaway! Yay! Thanks for reading guys!! OK, expect a Sbux givaway next week! !